While not every sport requires athletes to be bigger than the average human, there are lots of times when a larger stature works to your advantage. The average NBA athlete is 6’7″, but there are some who extend well beyond that mean in the NBA and every other sport. And being the tallest doesn’t make you the largest – some athletes have so much mass they need special requirements for their vehicles! Here are the world’s largest athletes of current and past. Wait until you meet the woman who stood more than seven feet tall. 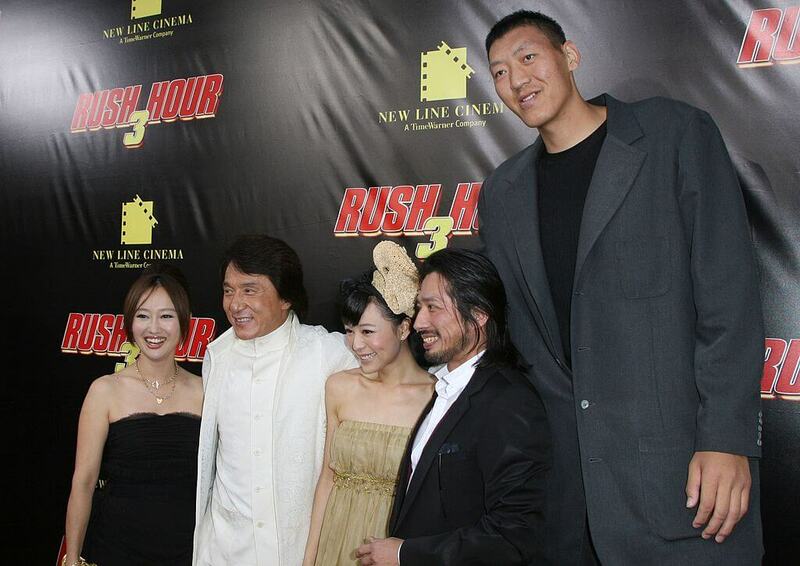 Rush Hour fans might remember this walking giant from the third installment of the film, but did you know he was a basketball player? Sun Ming Ming played in the CBA and was a two-time champion in 2012 and 2014. Ming is also the tallest basketball player in the world, standing at 7’9″!